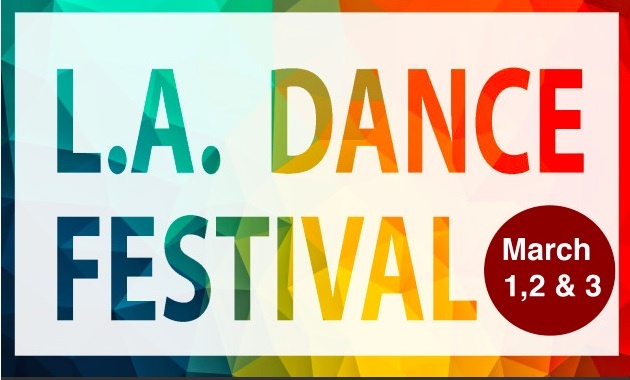 In honor of Women’s History Month, Théâtre Raymond Kabbaz and Brockus Project Dance present L.A. Dance Festival 2018. Hosted at Théâtre Raymond Kabbaz in Century City from March 1-3, the event features Women Rising performances that celebrate the many contributions from female-led companies and art through the female perspective. The festival will feature a sample of ten of L.A.’s female-led and award-winning companies. Many of the choreographers and dancers from these companies have worked at theaters around the world and in feature films, music videos and on music tours. The performance begins at 8 p.m. each night. Tickets for each night of the festival are $25 for adults and $15 for students (student I.D. required). For more information on the festival and theatre, visit the event page.